Why do you need this skill? 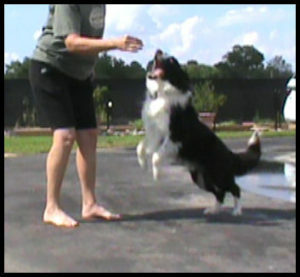 Jump to the Hand is the foundation for many exercises in Obedience, Rally and Agility. If you take your time teaching “Jump to the Hand”, you will find that your finishes, line ups, and response to all commands are faster, more accurate, and quicker. Furthermore, this skill increases your dog’s attention on you during training and when showing in the ring. How I train this exercise with my dogs by explaining and demonstrating each step so that you will be able to easily teach “Jump to the hand” to your dog. How to correct any training issues of this game if they arise. Before you proceed with other games, please teach your dog to jump to your right and left hand. This skill is used in other games and is an integral part of other skills and exercises. 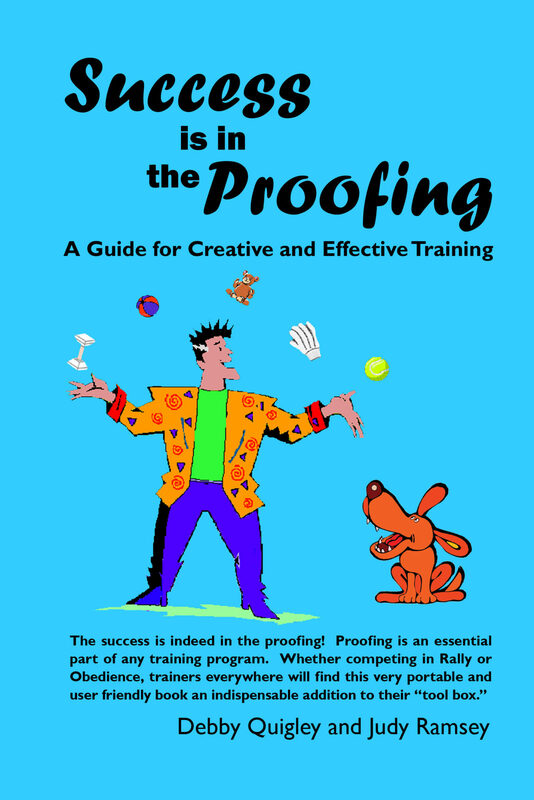 This is a foundation game that will enhance all your training and showing. Please take your time and teach all the steps thoroughly. Before taking this class, look at the WHAT YOU NEED page to review equipment and usage agreement. After you sign up and/or log on, the Jump to Hand content Link will appear below the *** line.